Lock-IQ is a residential and commercial locksmith serving downtown San Diego and adjoining areas. 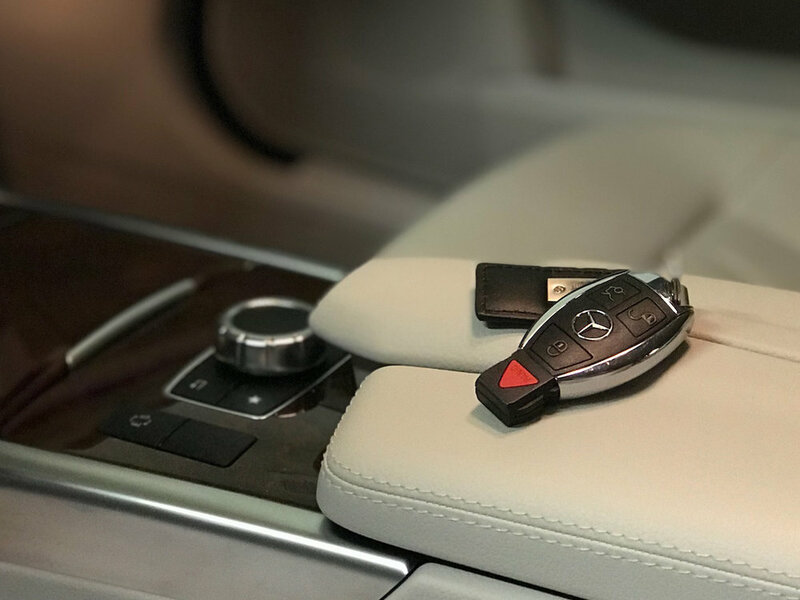 Lock-IQ Locksmith specializes in rekeying of locks and lockout services when you lock keys inside your home, condo, car, or office. 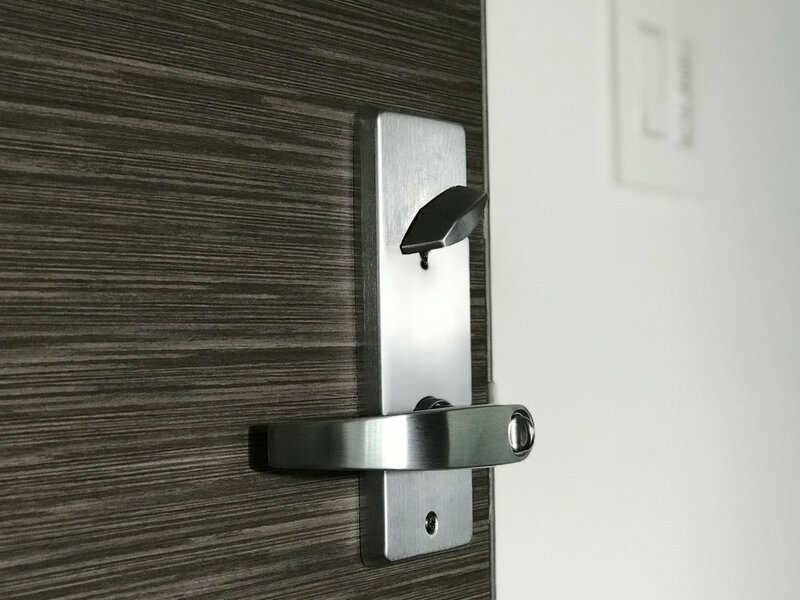 We also provide a full range of lock, lever set, and other door hardware installation services in the central San Diego area. LOCK-IQ — San Diego's most conscientious locksmith serving Downtown San Diego and adjoining areas. Affordable, professional, and committed to excellence. Residential and Commercial locksmith services and vehicle/auto lockouts. Integrity and honesty are our core values. No hidden fees and we never mislead our customers with dishonest quotes. True 100% money-back guarantee on all of our work. Our van dispatches from Little Italy. We have strong personal ties to our local San Diego downtown community dating back to 2008.
Who else might have keys to your home or business? We can "rekey" your locks without having to replace hardware. Oh no! Can't believe I locked myself out! Contact Lock-IQ and we'll come and open your home, office or car door. Bought a new property, lost your mailbox keys, have a new room mate? Call us for Mailbox lock replacements. Nest Thermostats are becoming very popular. Imagine being able to control your thermostat with your phone while laying in bed! We offer professional installation for Nest Thermostats. Did you know a typical high-rise door closer can have 5 different adjustments to make your door close smoothly and consistently? Lock-IQ performs all types door, lock and hardware replacements, repairs, and adjustments at reasonable rates. Do you need your Condo door to be part of the building master key system? 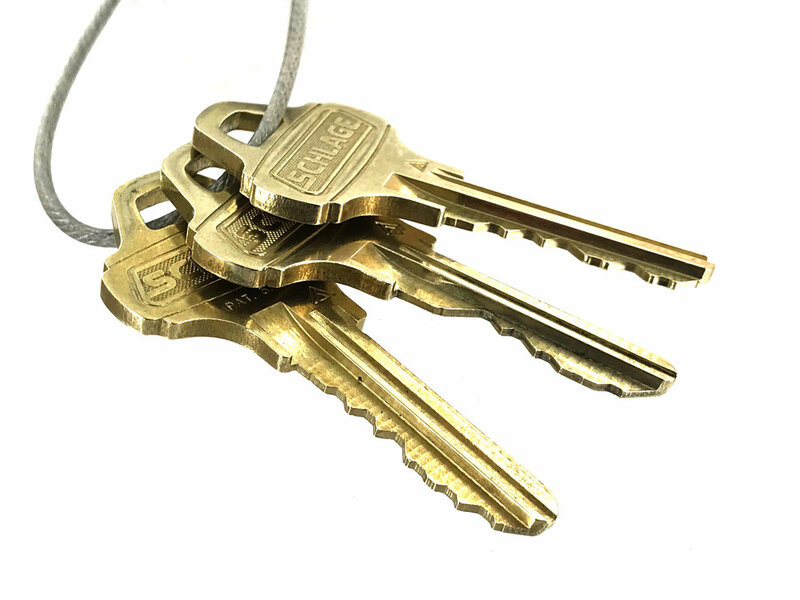 No problem, Lock-IQ can rekey your locks and keep/add you to the master key system. We handle all types master keying jobs. Call or text 619-880-9000 for a free quote.